Travelling into Taupo on a clear day allows you to take in the breathtaking scenery and stunning views - beyond the crystal clear lake, you can see snow-capped peaks of Tongariro National Park. 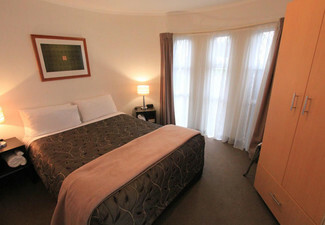 Enjoy a beautiful two night getaway in Taupo at Barrington Motel, in a Select Studio Room. 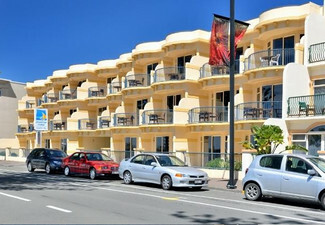 Late checkout and free parking will ensure you have a stay that suits you so you can explore the beautiful town. 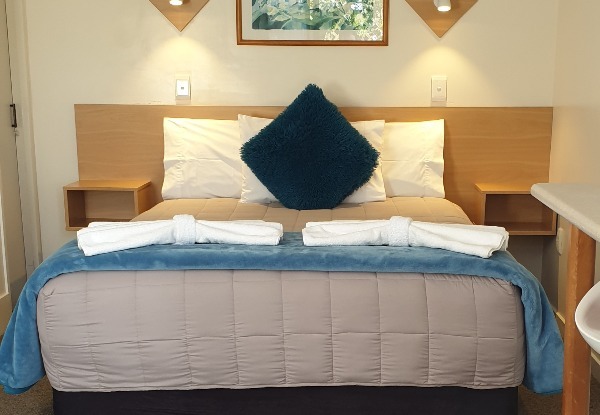 Barrington Motel is a Boutique Property offering quality affordable accommodation with a splash of comfort and class - recently refurbished and setting the standards just minutes away from Taupo City Centre. 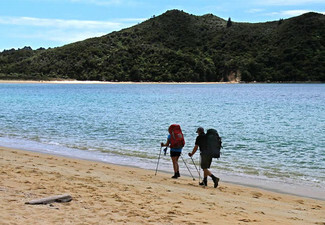 Taupo has an abundance of adrenaline-pumping activities, thermally heated waters, lakeside strolls and incredibly eateries - the perfect place for both thrill seekers and leisure lovers alike. This beautiful lakeside town is also a hot spot for outdoor athletes and is one of New Zealand’s greatest cycling destinations both on and off-road. 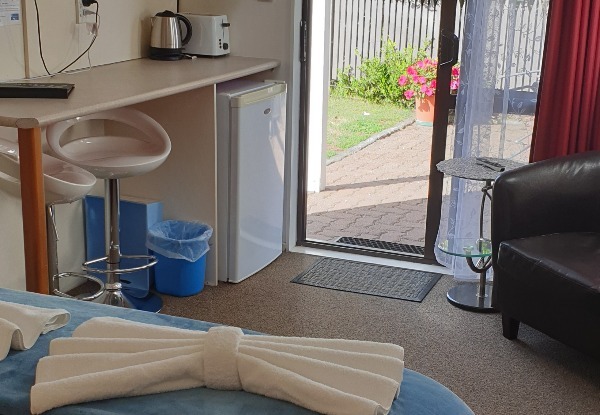 Jacqui and Barry will welcome you into their motel with a comfortable and clean space in a homely atmosphere. Enjoy a continental breakfast each morning and warm service with a smile. 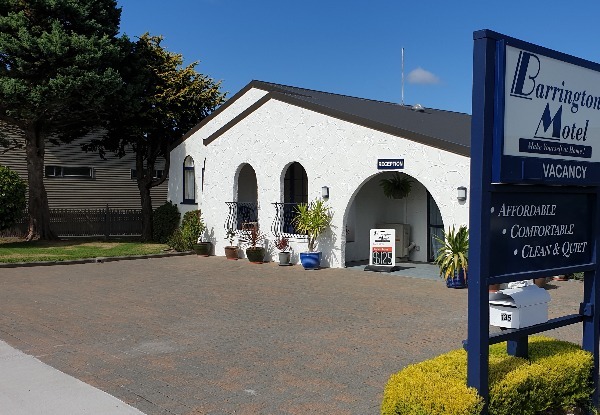 Grab a two-night Taupo getaway in a Select Studio Room for two people including continental breakfast, free parking and late checkout for $195 from Barrington Motel - Taupo. 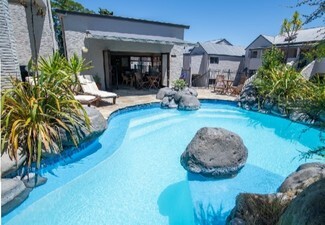 The select studio is the perfect place to unwind during your stay in Taupo. 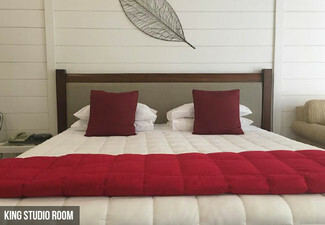 The comfortable queen bed allows you to relax in this cosy and comfortable room. 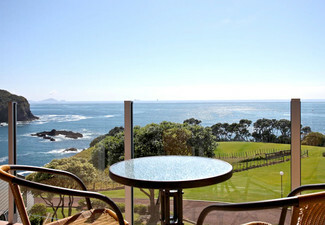 The room has complimentary WiFi and parking. High windows bring light into the room and just outside is a sheltered BBQ and outdoor table, so you can sit outside and enjoy the garden view. 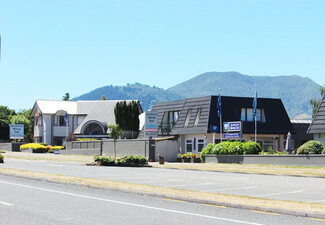 Conveniently located in Taupo in the hub of the attractions of the Central Plateau, Barrington Motel is a wonderful, ideal place for your stay. 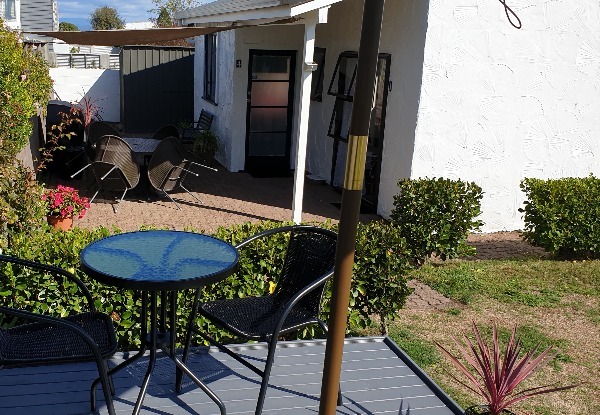 Jacqui and Barry offer you comfortable, clean and affordable units in a homely atmosphere. You will enjoy warm, helpful service with a smile. Bookings essential. Subject to availability. Valid for stays from 23rd April 2019. Includes: Two-night stay in a select studio for two people, two continental breakfasts each morning and a late checkout of 12.00pm. Free parking is subject to availability. Not valid public holidays. Must be used in 1 visit. Combine a maximum of 2 coupons to lengthen stay, subject to availability. Deal valid for 2 people. 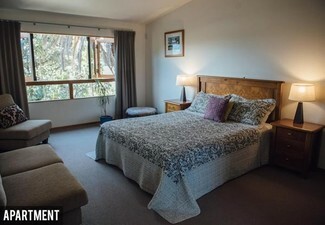 Maximum room occupancy is 2 people. Value of deal is based on current rates, which are subject to change. Refund available from GrabOne within 48 hours of purchase if specific dates are not available. No cash back. Not to be used with other offers.